This origami diamonds are made from 1 sheet of paper. 2 versions are demonstrated in the diagram. 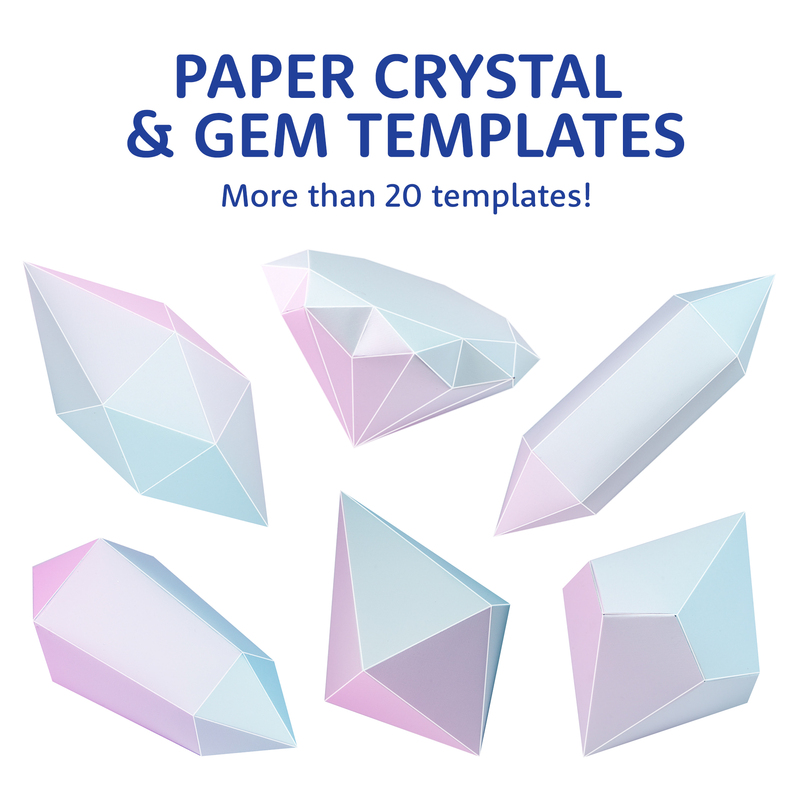 You can use these origami gems to decorate all year round. They are quite simple to make compared to other origami diamond designs. 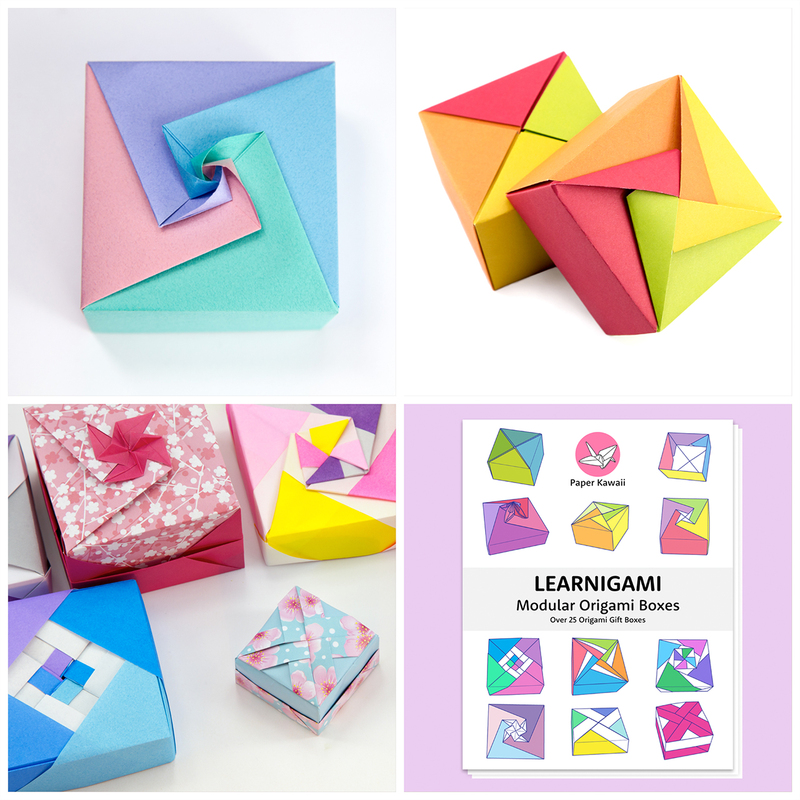 You can use these origami gems to decorate all year round. They are quite simple to make compared to other origami diamond designs.